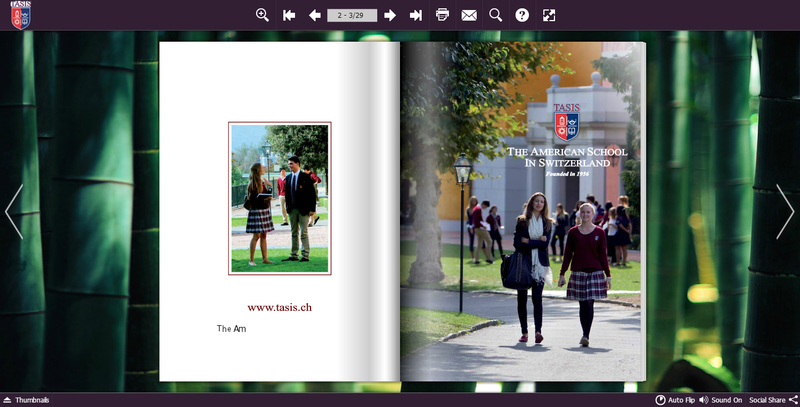 use PUBhtml5 to create excellent digital college brochures! Your First Choice to Make Digital College Brochures! PDF file is not the first choice to make college presenting brochure anymore! PUBhtml5 is the very program that helps create digital college brochure that not only brings fantastic reading experience, but can be widely distributed with various publishing methods. 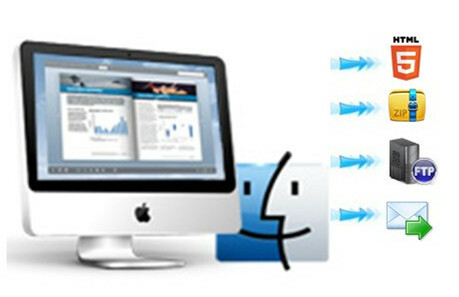 PUBhtml5 is a professional file converter that supports many different kinds of conversions. 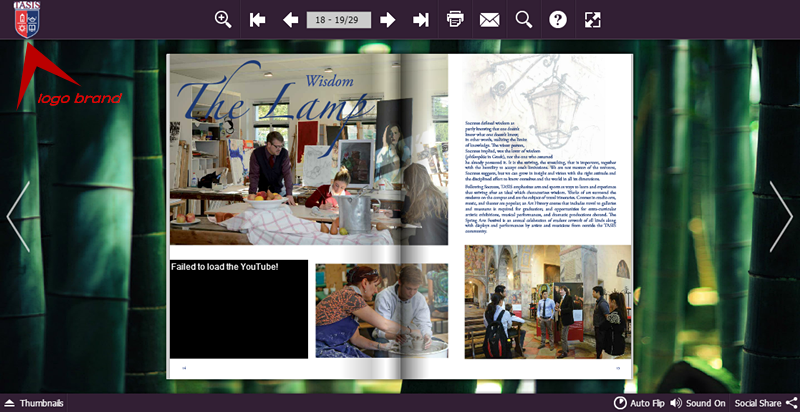 With the use of the program, you may customize your own exclusive college brochure that reaches a wide range of viewers. When you have online published your brochure, people can intuitively view the pages with amazing page sliding effect instead of having it downloaded first as PDF files. Besides, you are allowed to add various rich media to your digital brochure which will engage much more viewers than the monotonous PDF files. A lot of factors that make PDF college brochures reach viewers not that effectively. First of all, it does not have convenient navigation that enables viewers to straight turn to the part they expect to read. Besides, people cannot straight read your brochure before they have it downloaded. What’s more, we always prefer digital books with realistic page sliding effects. Finally, PDF brochure cannot be effectively distributed. PUBhtml5 creates your brochure that eliminates all the defects of PDF files. It makes thorough and intuitive presentations of colleges. People can easily access to the information simply by sliding the pages. You may also embed audios, videos, hyperlinks to prefect your brochure so as to achieve huge viewing engagements. 1. Embed logo brand to your brochure. Want to mark your very brochure and make it to be unique ? PUBhtml5 allows you to add logo brand to your brochure with quite an ease. You may use the custom setting tools to realize the setting. The whole process requires no computer literacy. your may either save your project to local by clicking the PUBLISH to local button, or online publish your project for social sharing by clicking the UPLOAD ONLINE button. If you prefer the latter one, we offer cloud hosting service that enable you to online store and share your digital publication. once you’ve created a project on your PC, you’ve created a project for all! After you’ve saved your project to local on PC, with the URL allocated, you can straight open it on IPAD, or other mobile devices. Your HTML project is friendly to IOS system, android, kindle fire, etc.